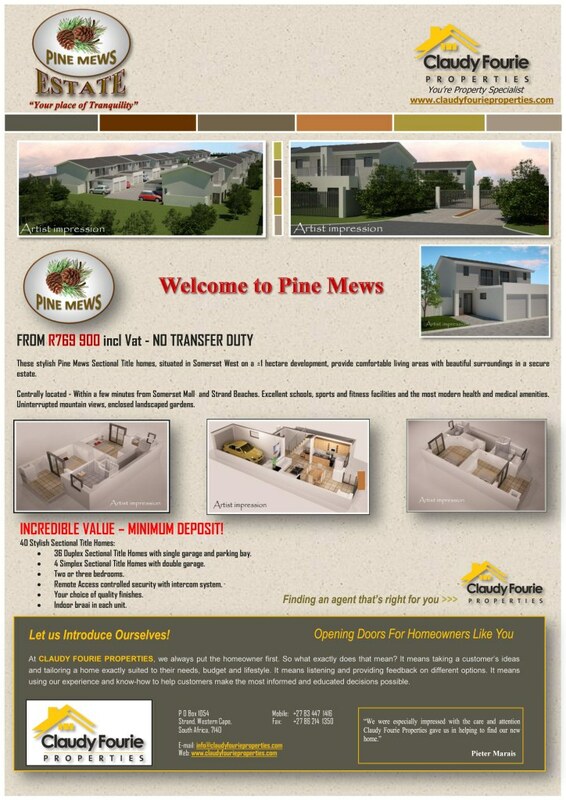 Subject: [Qemu-trivial] Property Development in Somerset West. Western Cape,	South Africa. If you want to invest in a Property or a Property Development please contact us. If you do not want to receive any more e-mails please click on Unsubscribe and type in the subject tab unsubscribe.